A helpful primer on why Puerto Rico is part of the United States. How writing a comic helped me cope with suicidal ideation. Jacob from Mothers News now has a book blog. New fiction from Nate Lippens. Theatrical gentrification from the folks that brought you Sleep No More. 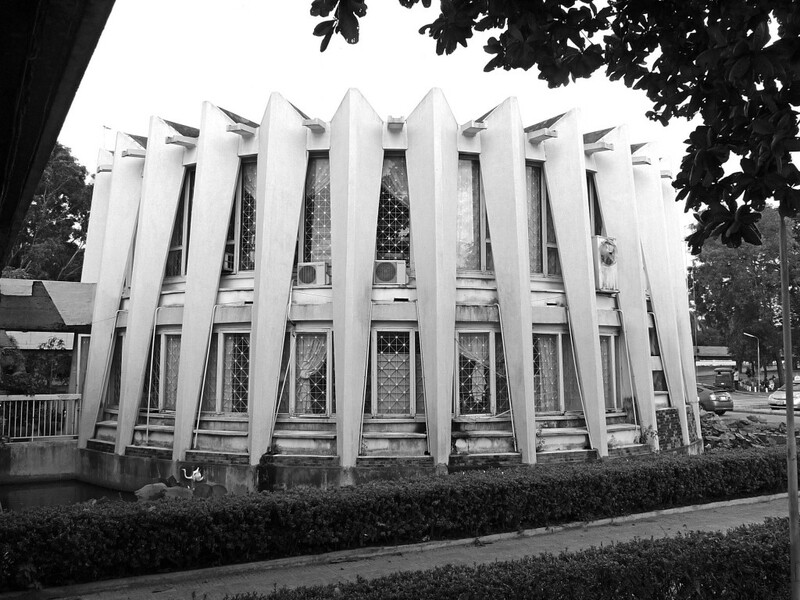 Modernist Cambodian architect Vann Molyvann died last week at the age of 90. You surely knew this already but pizza in Rhode Island is among the cheapest and most plentiful in the country. Kenyan mockumentary The Samaritans is an Office-style sitcom skewering the NGO world.